SKU: EJ218. 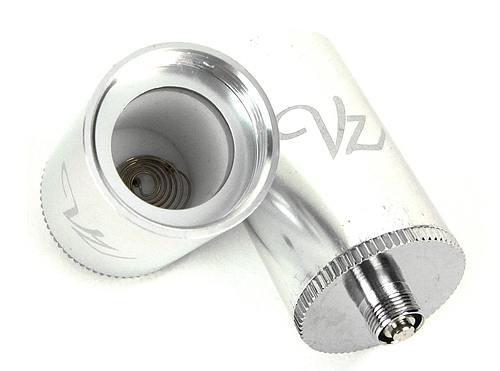 Categories: E-Juice, E-Juice Brands, Charlie’s Chalk Dust, E-Juice Sizes, 100mL E-Juice. 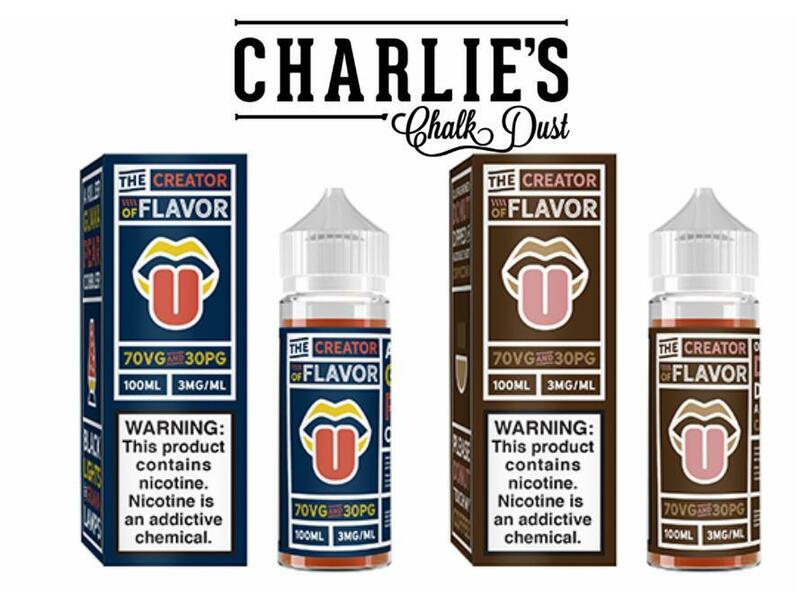 Tags: 100mL E-Juice, black friday sale, Charlie's Chalk Dust, Creator of Flavors, e liquid, New Arrivals. Old Fashioned Donut by Charlie’s Chalk Dust’s The Creator of Flavor line is an old-fashioned donut dipped in a double shot cappuccino. Available in 100ml Chubby Bottles! 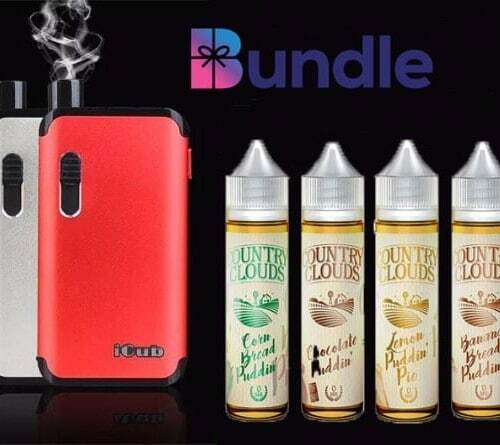 Guava Pear Cobbler by Charlie’s Chalk Dust’s The Creator of Flavor line is a mix of Guava and Pear, on top of a warm cobbler. Available in 100ml Chubby Bottles!